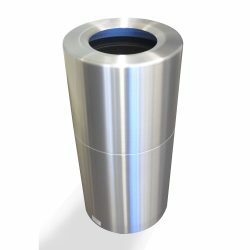 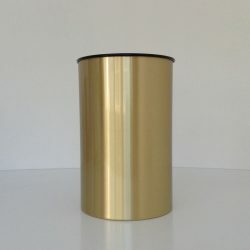 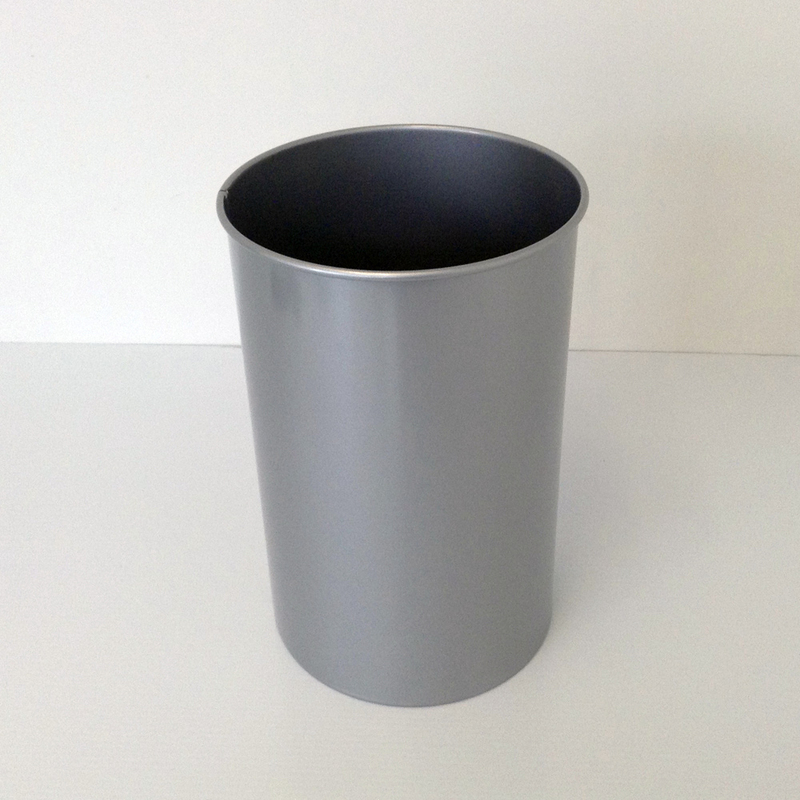 This decorative steel wastebasket has been painted with a clear aluminum finish on the interior and exterior. 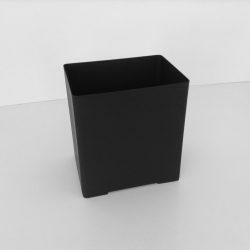 It is constructed out of one piece of steel, precision welded and folded to ensure maximum aesthetic and functional quality. 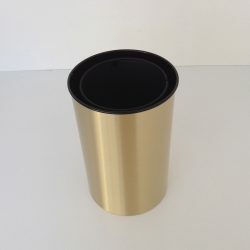 This waste basket is manufactured and sold in Buffalo, NY. 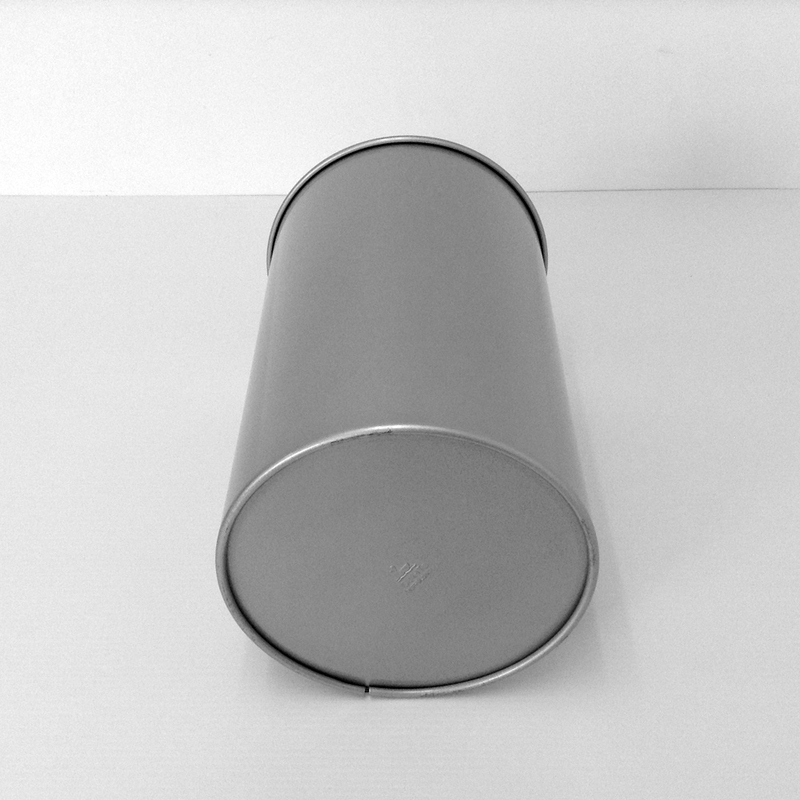 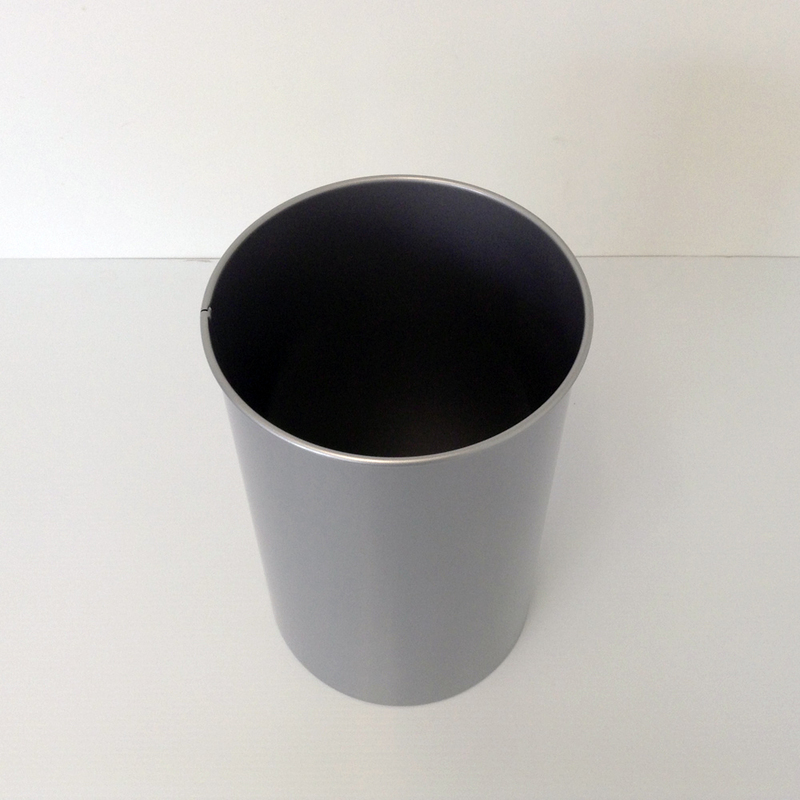 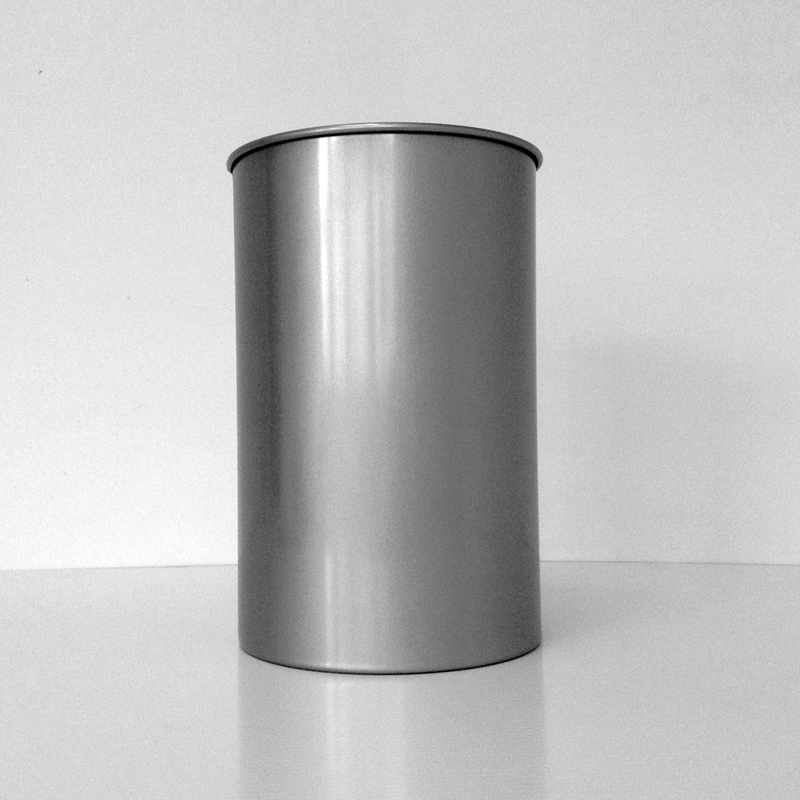 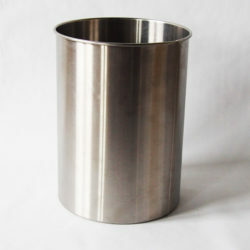 The dimensions of this decorative steel wastebasket are 9″ diameter x 15″ tall. 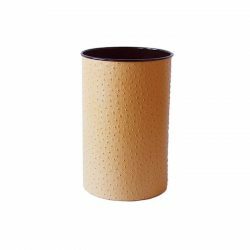 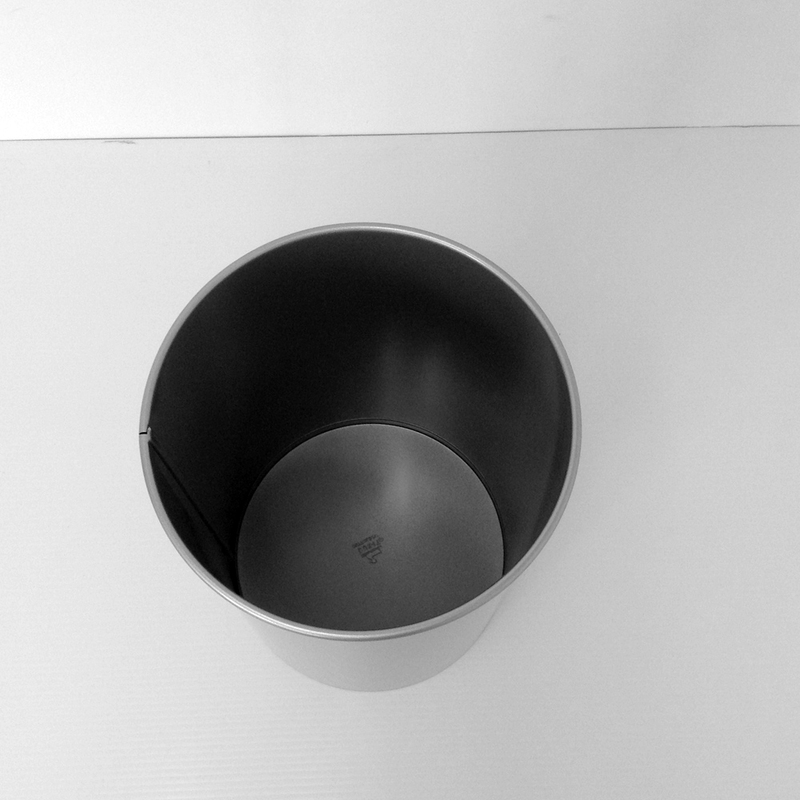 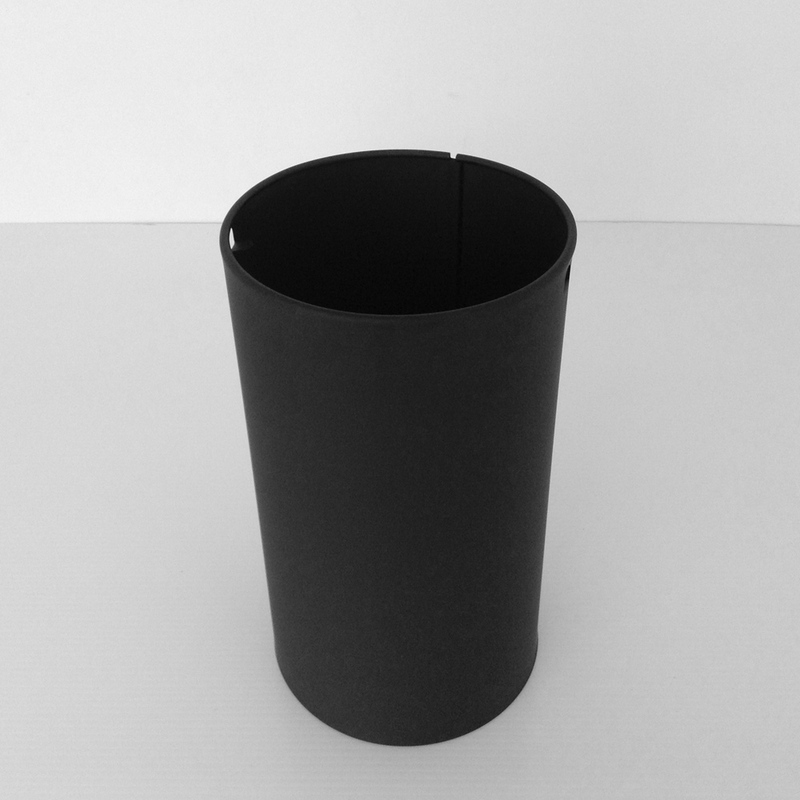 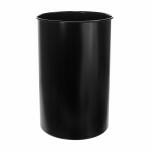 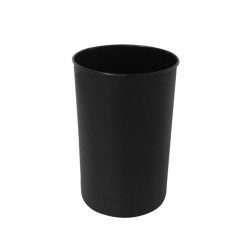 This wastebasket weighs 3.31 lbs and is available with a black metal liner, as well.